Professor Sir Lawrence Freedman was Professor of War Studies at King's College London from 1982 to 2014 and Vice-Principal from 2003 to 2013. He was educated at Whitley Bay Grammar School and the Universities of Manchester, York and Oxford. Before joining King's, he held research appointments at Nuffield College Oxford, IISS and the Royal Institute of International Affairs. 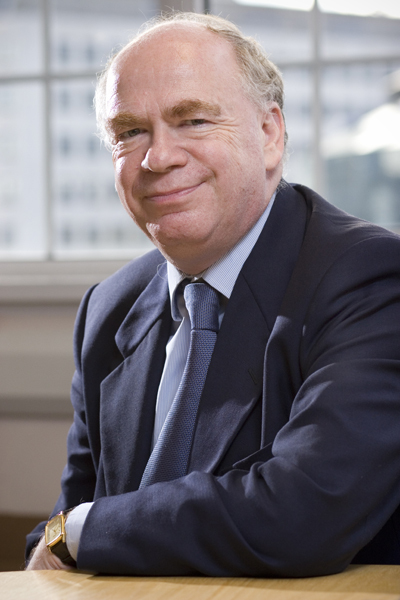 Elected a Fellow of the British Academy in 1995, he was appointed Official Historian of the Falklands Campaign in 1997 and a member of the official inquiry into Britain and the 2003 Iraq War in 2009. Among his publications are Kennedys Wars (2000), A Choice of Enemies (2009), Strategy: A History (2013) and The Future of War: A History (2017).